Rob’Autism project is a new robotic approach based on the robotic mediation to enhance social interactions of teenagers with Autistic Spectrum Disorder (ASD). The program aims at giving every participant (and according to the characteristics of each) the means to be active and become a social contributor. Rob’Autism introduces the robot-extension paradigm: the robot is used as a prosthesis in communication which makes the participants of the program socially active, as they program the robot to act on the world (non-self). 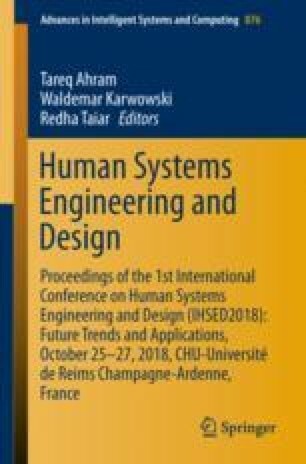 This paper focuses on the social interaction work performed during the program and excerpts from a pragmatic analysis of the interactions between the participants.